Born and raised on the Northern Beaches of Sydney Australia, Melinda grew up in a Real Estate investing family. Her Mother frequently purchased rental properties, or investment properties to renovate and resell – or ‘flip’ as it’s known here. As a young adult, Melinda began to join her Mom in her Real Estate ventures, bringing a keen eye to the renovation and remodeling aspects of the flipping process. 60 transactions in the last 2 years. Melinda joined Harcourts Prime Properties, knowing that her prior knowledge of both the Equity Auction process (from her years in RE in Australia), and her excellent local knowledge and high producing skill set in the traditional Real Estate market, make her the Ideal Professional to give her clients every asset available so that they can see their dreams come to fruition. 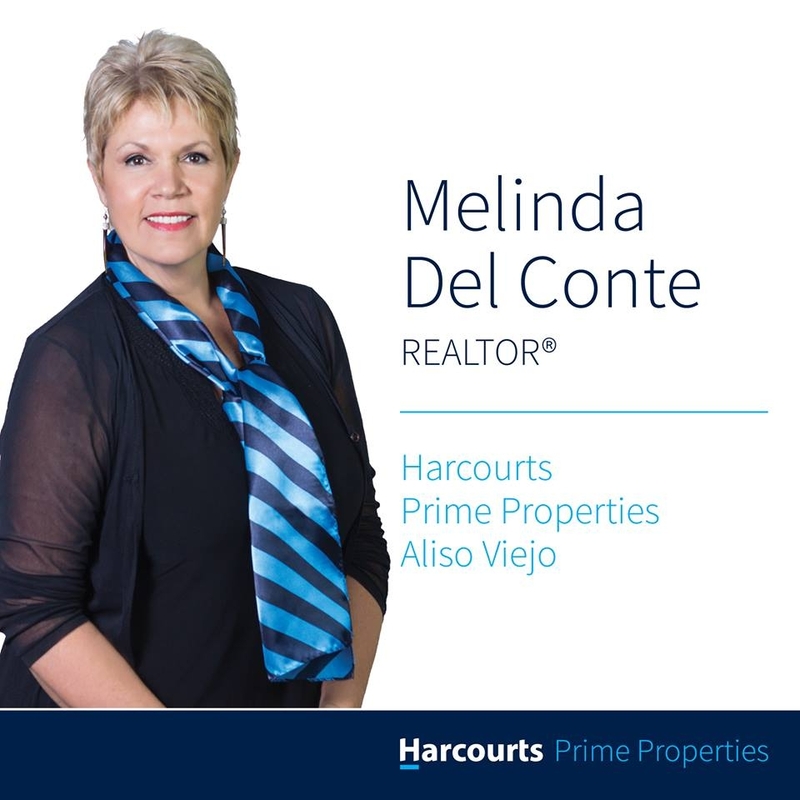 Melinda Del Conte is a Realtor in Orange County, CA with Harcourts Prime Properties in Aliso Viejo. A high producing realtor with more than $30M in volume, Melinda has an exceptional and personable style with her clients, bringing them comprehensive knowledge of the current market indicators, pricing and marketing strategies, and a wealth of tools to successfully market and sell their home for top dollar in the prevailing market.